Your physical fitness is our top priority. Whether you are an accomplished athlete, relatively sedentary, or somewhere in between, let us help guide you to your next fitness level. 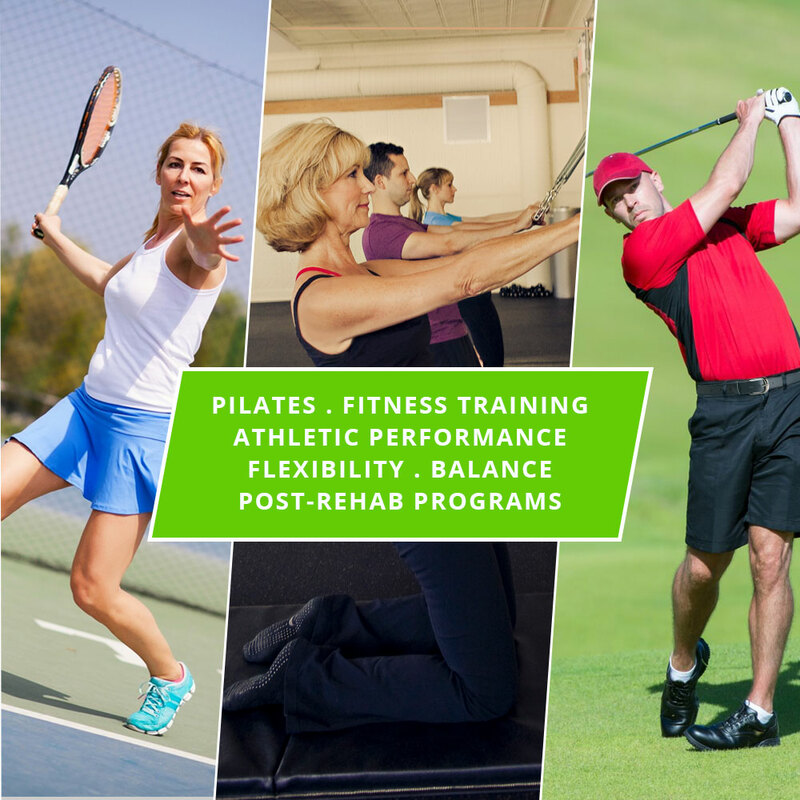 We offer individual programs to meet your specific needs. Let one of our instructors start your program at a level you can handle, and then progress from there.